CJK Group Acquires Assets of Dickinson Press and Kingsport Book; Spells Demise of Printing Consolidation Co.
Printing Consolidation Co. (PCC) has made its third M&A move to further consolidate the book manufacturing industry. But this time the transaction consummated was to dismantle itself, with its two primary assets being acquired by fellow industry book printing industry consolidator CJK Group. 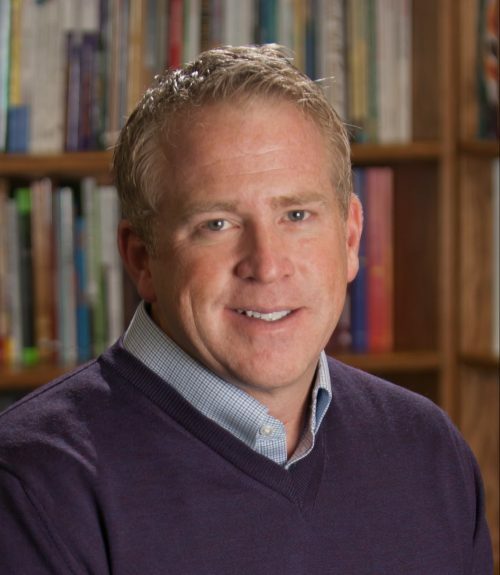 PCC had originally been created by Blackford Capital — a national private equity firm based in Grand Rapids, Mich., which launched its Michigan Prosperity Fund in 2012 — with the acquisition of Dickinson Press in August 2015, followed by the purchase of Kingsport Book in November 2017. Dickinson Press was ranked No.143 on the 2017 Printing Impressions 400, reporting most recent fiscal year sales of $35 million, a 25% increase over the prior year (click here to access the complete list). The deal to acquire Dickinson and Kingsport came about very quickly, Susan Wiercinski, VP of marketing at Brainerd, Minn.-based CJK Group, revealed to Printing Impressions. "They approached [CJK Group CEO] Chris Kurtzman, who saw it as an opportunity to complement our existing capabilities." One can only surmise, based on the apparent suddenness of the transaction, that Blackford Capital had decided to exit the industry and subsequently pull its funding.That didn't seem to be case, though, as recently as late last year. 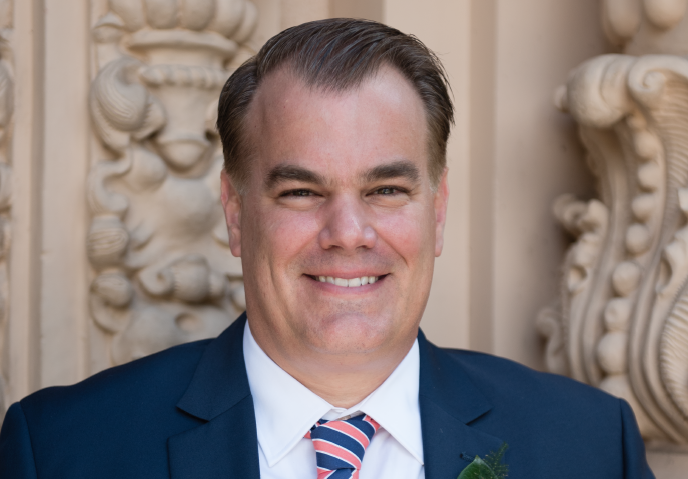 Aaron Day, former CEO of Los Alamitos-based Trend Offset Printing and, prior to that, VP of sales at Las Vegas-based Creel Printing, had been recruited by Blackford Capital in October 2017 to serve as president of PCC and Dickinson — with the intent to continue its acquisition efforts to further consolidate the book printing market. After securing Aaron Day as CEO, Blackford Capital then hired John Ruther as CFO. Printing Impressions reached out to Day for comment on Friday but, as of the publication of this post, he had not responded. From an organizational standpoint, the assets of Dickinson Press and Kingsport Book will now flow under the CJK Group company Sheridan. The sites will operate as Sheridan Publishing Grand Rapids and Sheridan Specialty Binding, respectively. For the time being, it will mostly be business as usual. "The actual integration plan hasn't been formulated until our integration team can access what's going on in the operations and how best to improve them," added Wiercinski, in reference to the two facilities, which employ 160 workers combined. The former 123,500-sq.-ft. Dickinson Press operation provides lithographic and digital printing, perfect and case binding, as well as warehousing and fulfillment services. Specializing in religious book printing services — including bibles — its expertise in printing on thin, lightweight papers complements Sheridan’s existing book printing operation in nearby Chelsea, Mich., and will enable Sheridan to establish a greater presence in the religious printing niche. Founded in 1884, Dickinson had fostered a heritage of technical innovation. It was reportedly the first U.S. company to print bibles on lightweight paper using a heatset web offset press. In 2006, it was also the first printer in the U.S. to take delivery of a Timsons T- 32 multi-module heatset web press capable of printing 192 pages in a single pass. And, in the 1920s, Dickinson developed a unique emulsion for making separation negatives, and is credited with printing the very first four-color process catalog in the country. Complementary to Dickinson's product mix, the former Kingsport Book location in Church Hill, Tenn., adds high-end book finishing and fulfillment capabilities to the CJK portfolio. It produces deluxe, trade and soft-cover books with high-end specialty enhancements, including edge staining or gilding, tabs and ribbons, as well as embossing, debossing, foil stamping and spine hubbing. Located along the I-81 corridor, Sheridan Specialty Binding also houses a rapidly growing fulfillment and book distribution division capable of quick delivery turnarounds. In February 2018, PCC and Kingsport Book had also announced the launch of Kingsport Book Commercial, which was created to offer short-run, four-color offset and digital book and commercial trade printing services for the region. To complement the deluxe bindery operation, the sister company was housed in the expanded 135,000-sq.-ft. facility. A 10-color Komori perfector was installed, along with other finishing, prepress and digital equipment. “The addition of Kingsport Book Commercial is in direct response to the needs of our customers, as we see an ever-growing demand for children’s books, four-color short-run trade books and four color religious books,” Aaron Day indicated at the time of the expansion announcement. "PCC is expanding its services beyond its core book printing business and has launched a major 2018 initiative to gain market share in financial services printing and health care printing," he then added. “Kingsport Book Commercial will be the base platform from which we will grow and offer new services." CJK Group — which continues to grow through acquisition — provides printing and fulfillment services to book, magazine, catalog and journal publishers. Its operations include Bang Printing, Brainerd, Minn.; Hess Print Solutions, Brimfield, Ohio; Sentinel Printing, St, Cloud, Minn.; Victor Graphics, Hanover, Pa.; Sinclair Printing in Los Angeles and Palmdale, Calif.; Sheridan in Hanover, Pa., Hanover, N.H., Chelsea, Mich., and Waterbury, Vt; and Webcrafters Inc., Madison, Wis.
CJK Group had also been negotiating to acquire the digital/inkjet printing operations of Ann Arbor, Mich.-based Edwards Brothers Malloy prior to its closure last June (click here to read what led to Edwards Brothers Malloy's demise following a 125-year-run), but it was ultimately unable to strike a deal with the book manufacturer's lenders and Edwards Brothers Malloy was subsequently liquidated. Despite that apparent setback, the roster of acquired companies within the overall CJK Group stable most likely will only continue to grow.